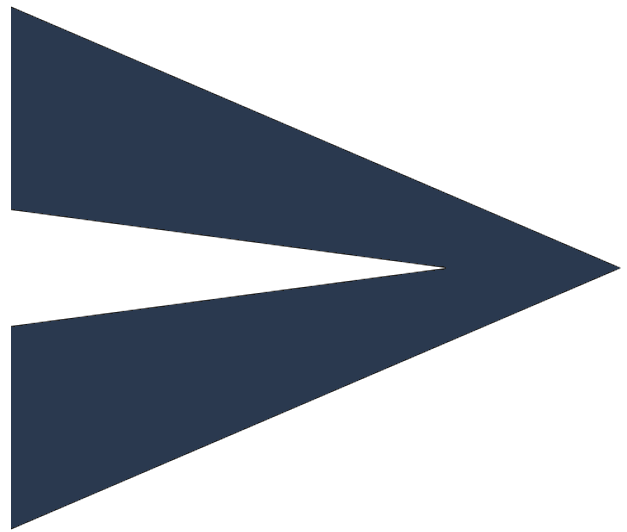 Prove that 1,1,1 cannot be direction cosines of a straight line. 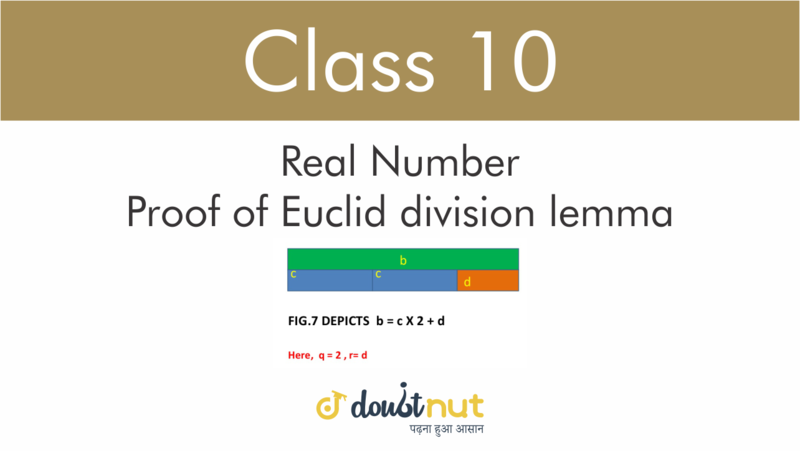 Doubtnut is India’s leading e-learning destination offering students of class 12th the complete RD Sharma Class 12 Solutions in video tutorial format. Given here are all the chapter-wise links of RD Sharma Class 12 Mathematics Solutions, from chapter 1 Vector Algebra to chapter 20 Statistics. These given solutions are in self-explanatory video tutorial format which you can watch either on your mobile or personal computer and learn amazing math tips and tricks. The RD Sharma Class 12 Math Solutions are prepared by the expert mathematicians to offer students learning assistance. 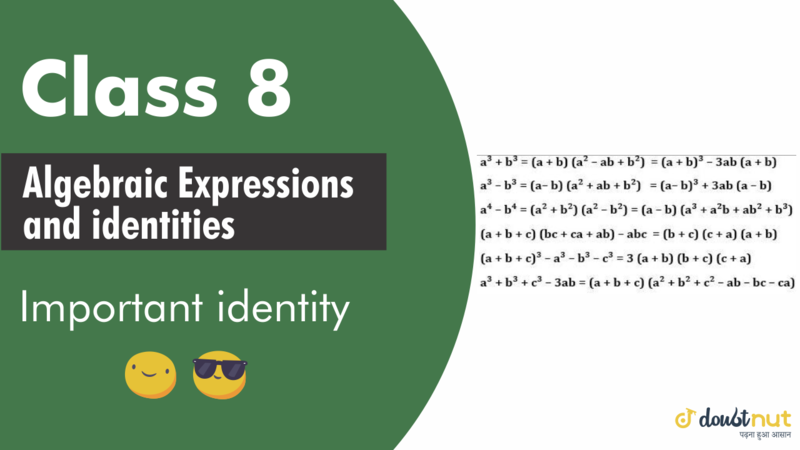 These free and fully-solved RD Sharma Class 12 Solutions is based on the latest CBSE syllabus and following the CCE marking guidelines. (i) All video solutions in Hinglish (Hindi-English). (ii) Customized answers for every question given inside your RD Sharma Mathematics book. (iii) The step-by-step detailed explanation for every question. (iv) Video tutorials showcasing alternative ways to meet the answer. (vii) Strictly as per the CBSE examination guidelines. (viii) Fully solved exercises of RD Sharma Class 12 Math textbook. (ix) The questions have been answered by the IITians and best mathematicians of the country. (x) Solutions are as per the CBSE marking scheme. (xi) Videos are full of tips and tricks to help you gain the competitive edge to ace the board examination. (xiii) All the questions from each chapter are covered. 8 hours of school and 4 hours of coaching every day, we understand your routine struggles. Meanwhile, there are those students who need to move to another city for coaching, away from their home, family and friends. Maths coaching classes have become vogue and nothing more, while the intelligent choice is lying right in front of you. We have designed RD Sharma Class 12 Solutions videos not just to save your time and energy – but with the objective of getting students into the habit of ‘self-studying’. It is an important aspect which is losing its value due to exhaustively advertised coaching classes. When we ask you to go through the video, we are just trying our best to help today’s student learn the conventional way of self-studying with the modern touch of RD Sharma Class 12 Solutions. No one can write your paper for you except you likewise, no one can support you in studies unless you find time for – SELF-STUDY. Because when you will be attempting your board examination only your numerical solving ability will be your strength. So why waste your parent’s hard earned money in tuition centres? Simply open your Notebook and start practising right away. Get fully-solved RD Sharma solutions Class 12 Solutions. The RD Sharma solutions are designed as per as the latest CBSE syllabus and in accordance with the CCE marking guidelines. FREE Yet FAST Way of Learning in the Comfort of your Home! The given video tutorials provide students with detailed and deep insights on every important topic. Every video answer is enriched with expert advice, math’s tips and answer in a step-by-step form giving proper justification to every maths problem. Doubtnut is India’s leading online learning app offering CBSE students complete RD Sharma solution in video tutorial format. Our aim is to help the student achieve better grades in board examination and score the highest possible rank in the competitive exams. With our RD Sharma Class 12 Mathematics Solutions, you can study either on your mobile or personal computer and learn amazing math tips and tricks. 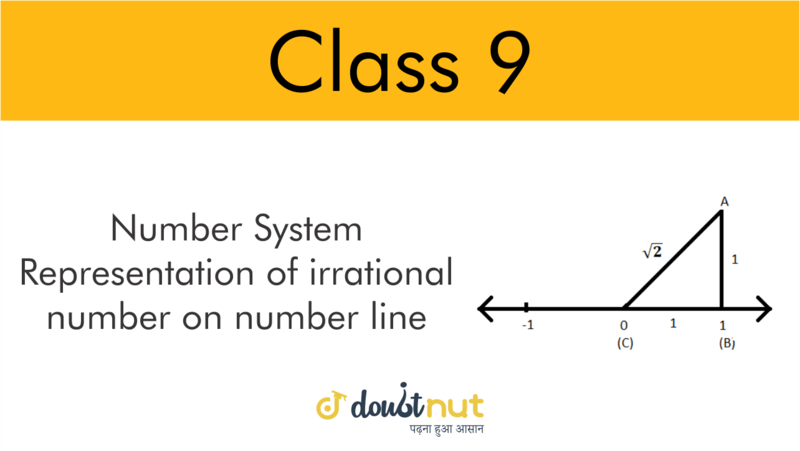 Also, keep visiting doubtnut.com for CBSE Class 12 RD Sharma Solutions as well as other interactive NCERT based study material. For quick updates about our newest published video tutorial, you can install DOUBTNUT app on your smartphone. With the highest 4.4 play store rating, it is the best e-learning app for Math’s learning and practice. DOUBTNUT App facilitates easily downloadable and sharable amazing PDF solutions for class 12 Maths.